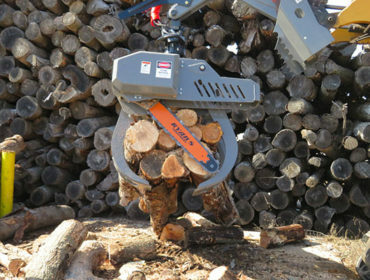 You’ve asked and we’ve listened. 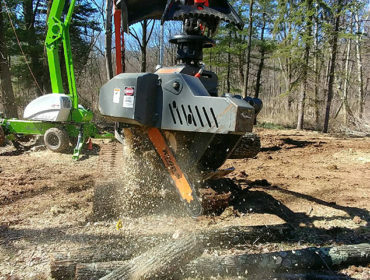 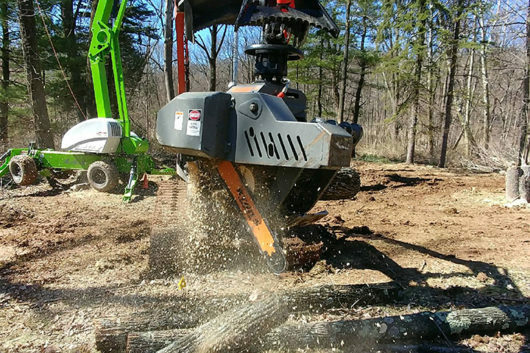 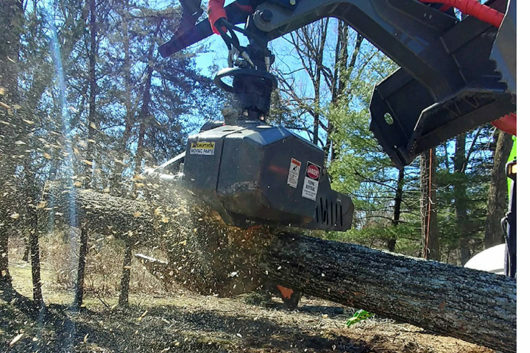 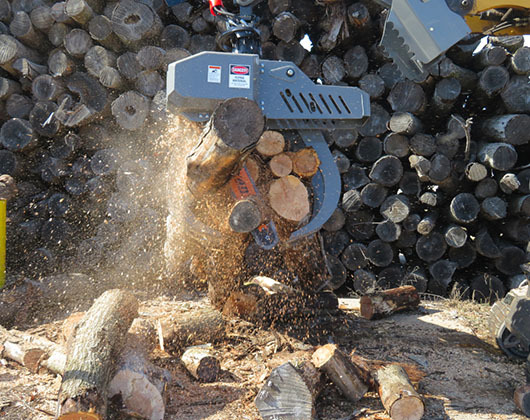 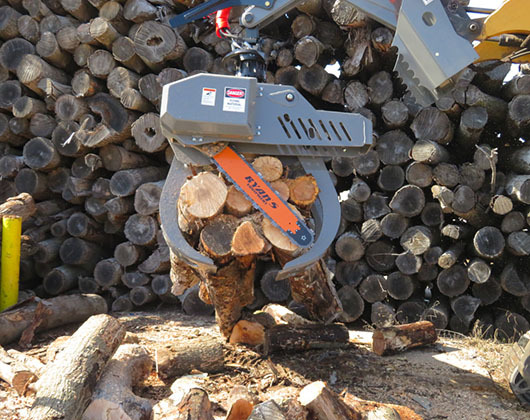 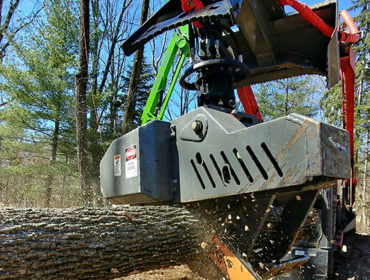 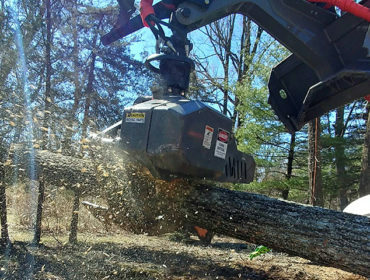 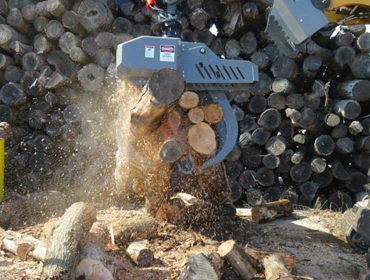 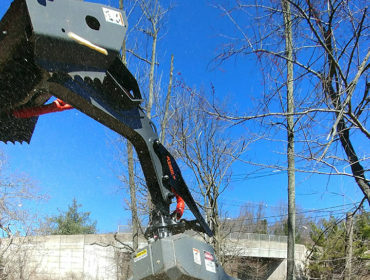 Our new grapple saw is for those operators who wanted to grab and cut a log in one simple process. 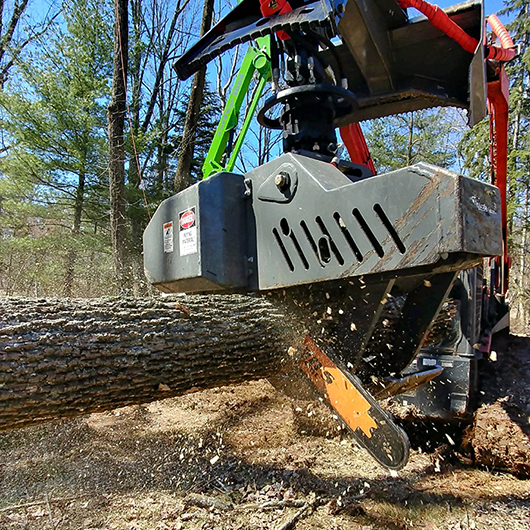 Tree work can be dangerous and with a grapple saw it helps eliminate those factors of climbing, rigging and using a hand chain saw. 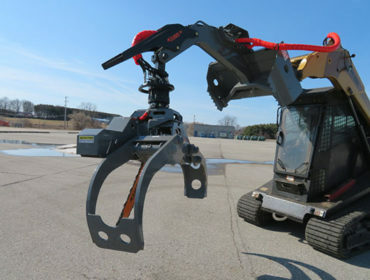 Safety is our main concern and keeping workers on the ground is always a plus. 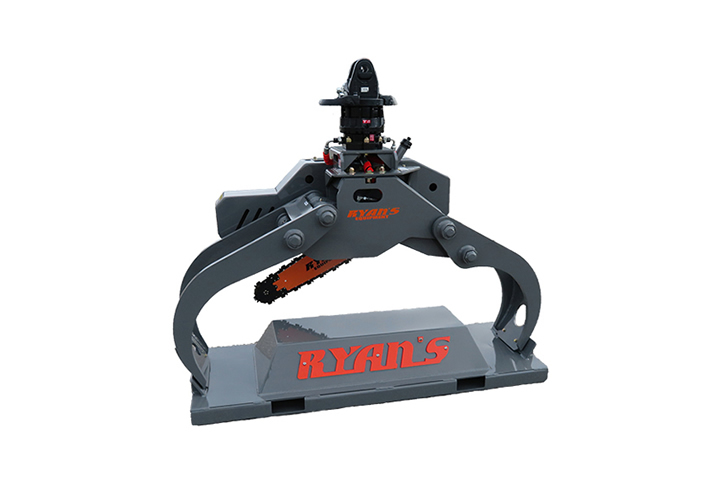 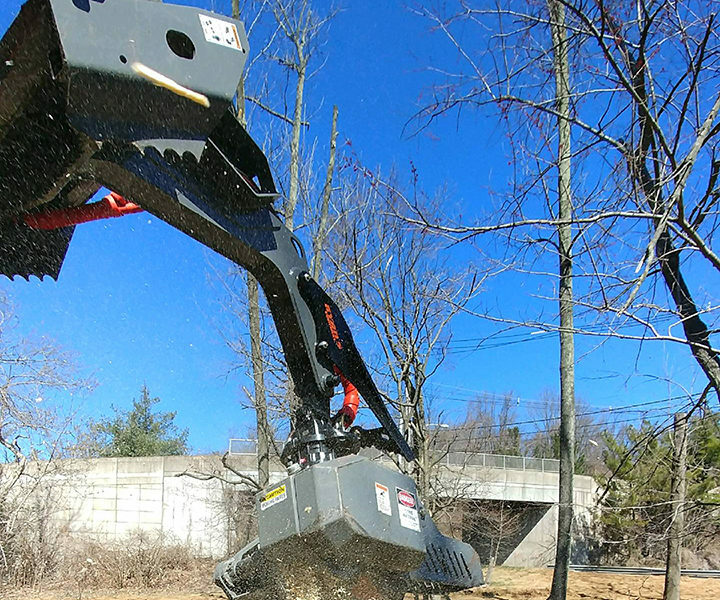 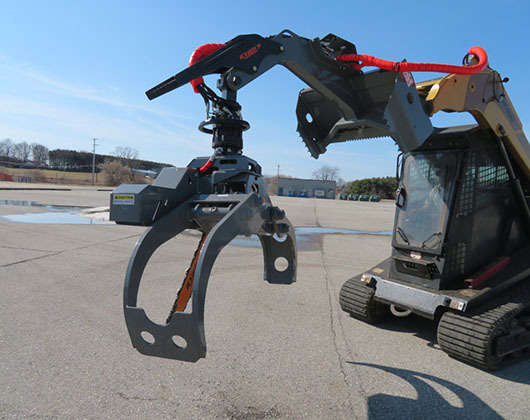 This saw operates on standard auxiliary hydraulics with 15-40 gpm and 3,000-4,000psi. 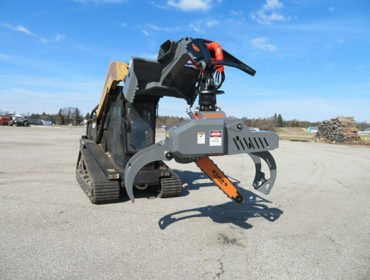 Runs on low flow hydraulics.